One of the highlights of winter in Japan for me is the spectacular winter illuminations that decorate the Christmas period. Around this time of year, a lot of places put on spectacular night time illuminations. The illuminations usually start in late Autumn and finish around the end of December, but some last until early February. 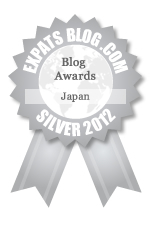 Most are FREE and definitely worth checking out as they are a highlight of winter in Japan. 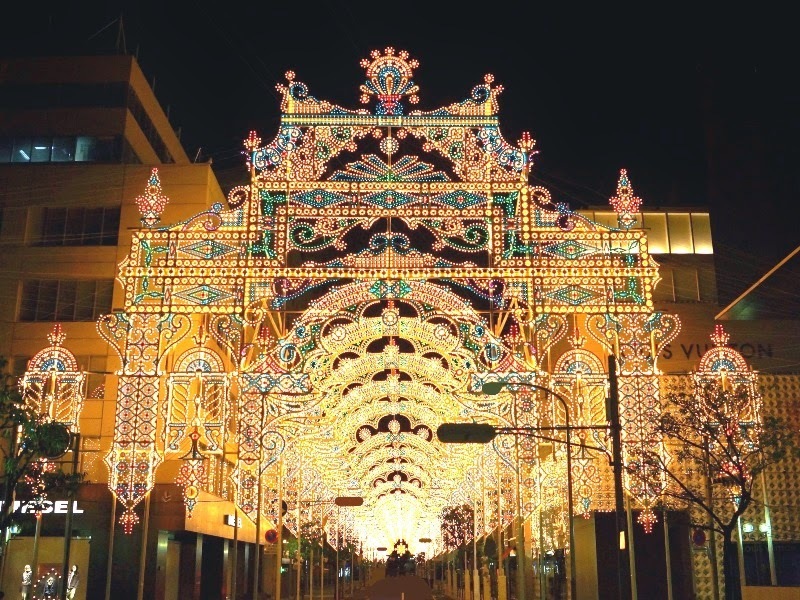 Kobe Luminaire in Kobe, Hyogo Prefecture is a light festival, which is the original and most famous in Japan. The illuminations run for twelve days in December and are turned on for a few hours each evening. They are truly spectacular with each light individually hand painted. 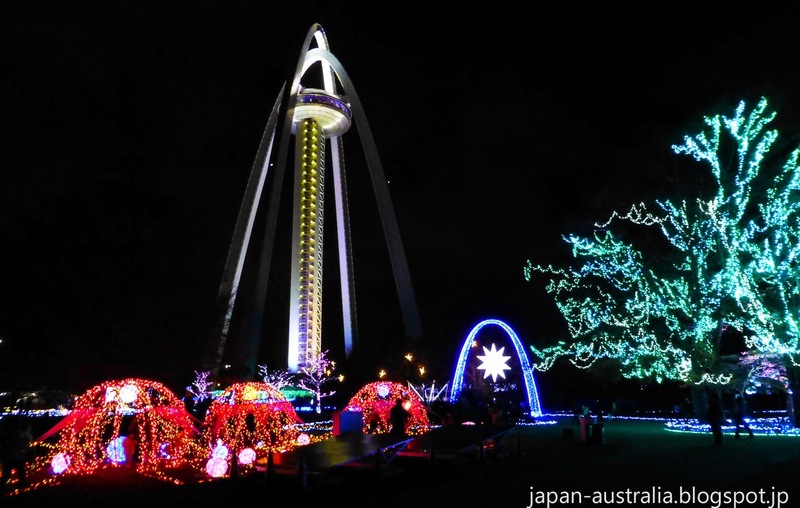 Kobe Luminaire started after the Kobe Earthquake in 1995 with the hope to give courage and inspire the people of Kobe. It was such a success that it has continued as an annual event. This year’s theme is “Kobe, City of Dreams and Light”. Kobe Luminaire will run from December 4-15. Nabana no Sato is a theme park dedicated to flowers located in Kuwana City, Mie Prefecture. 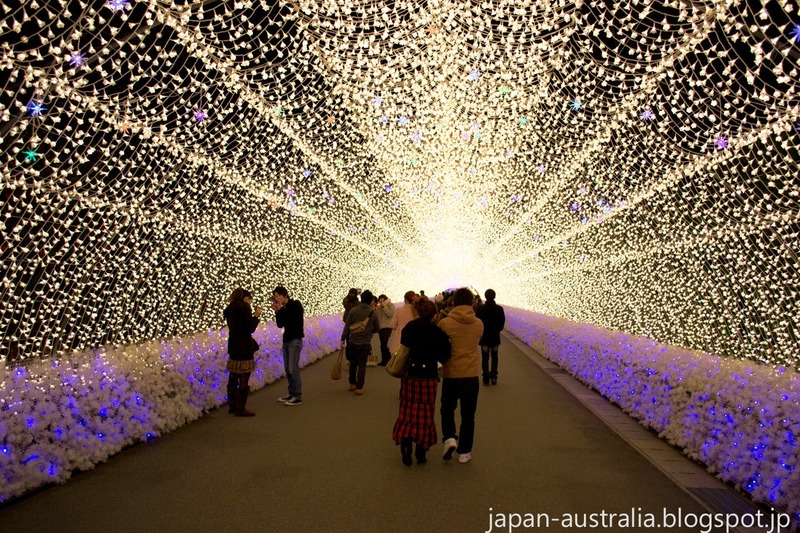 It has one of Japan’s finest winter illuminations that run for about 5 months from late October to late March. The park is covered in more than 8 million LED lights with the highlight, the spectacular light tunnel. This year’s theme is “Niagara Falls”, with a huge scale illumination of Niagara Falls, which is stunning at about 20 meters in height and 120 meters in width. Times: 9 a.m. – 9 p.m.
Shirakawa-go in Gifu Prefecture, is a UNESCO World Heritage Site famous for its gassho zukkuri farmhouses. This place has been famous for years due to its thatched roof farmhouses, but the beauty is raised to an even higher level when the houses are lit up in the snow. 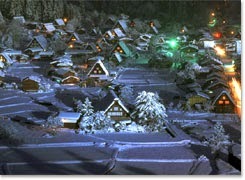 Spotlights illuminate the snow covered thatched roofs which makes this place look like Santa’s village in the North Pole. It is truly spectacular. This year it will run from mid January to mid February. Times: 5:30 p.m. – 8 p.m. The Sapporo Snow Festival in Sapporo, Hokkaido, is an annual snow festival which is a winter favourite. 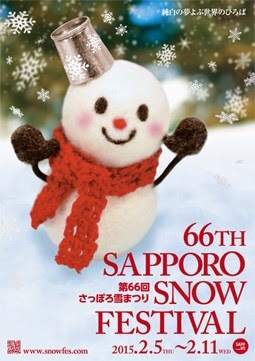 It is one of the largest winter events in Japan, and is also known as the “Sapporo Yuki Matsuri”. The festival is held each year in early February with dozens of large and amazingly elaborate ice and snow sculptures. The event will be held from February 5-11 in 2015 with the amazing ice sculptures lit at night creating a winter wonderland. 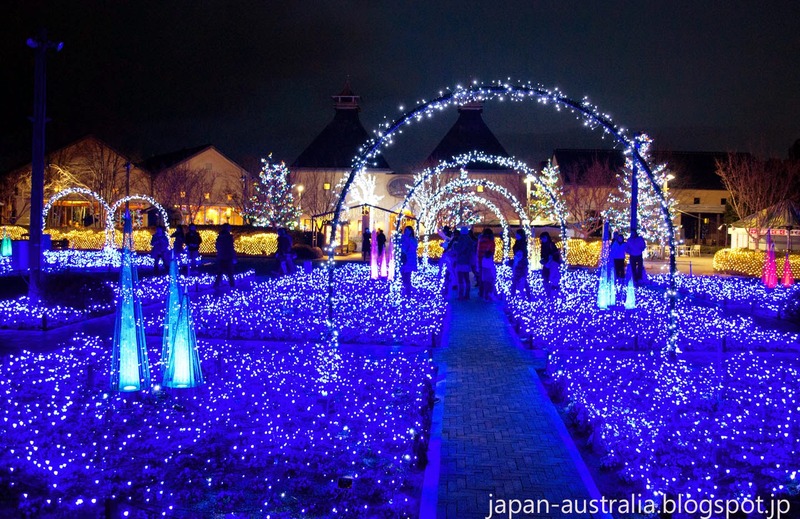 Times: Odori Site ~ lit daily until 10 p.m.
Susukino Site ~ lit daily until 11 p.m.
Kiso Sansen Park located in Kaizu City, Gifu Prefecture, is a popular urban city park. The park first opened in 1987 and is the largest urban park in Japan. Every winter from early to late December they have a spectacular winter illumination consisting of about 500,000 lights that decorate the park. This year’s theme is ‘Winter Lights Story’. 138 Tower Park located in Ichinomiya City, Aichi Prefecture, is one of the best public parks in Japan. It features a spectacular 138 meter high observation tower with dual arches. From mid-November to late-December the park is decorated with around 500,000 lights creating a spectacular winter illumination. This year’s theme is “Merry Christmas”. 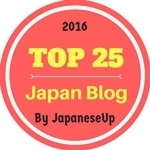 • Shinjuku Southern Terrace, south of JR Shinjuku Station – November 12, 2014 to February 25, 2015 from 5 p.m. – 12 a.m.
• Ginza, Christmas trees along Chuo Street and store illuminations – November 15, 2014, to December 25, 2014 from 11 a.m. – 10 p.m.
• Roppongi Hills, Christmas Illumination Event – November 4, 2014 to December 25, 2014 from 5 p.m. – 11 p.m.
• Tokyo Midtown, Midtown Christmas featuring the “Starlight Garden” – November 13, 2014 to December 25, 2014 from 5 p.m. – 11 p.m.
• Odaiba, has the “Daiba Memorial Tree" in Odaiba Kaihin Park – November 13, 2014 to March 15, 2015 from 5 p.m. – 12 a.m.
• Tokyo Dome City, 'Promenade of Light' one of Tokyo’s best with over 2.2 million lights– November 6, 2014 to February 15, 2015 from 5 p.m. – 1 a.m.
• Marunouchi, the entire district lights up with champagne lights along Naka-dori Street – November 13, 2014 to February 15, 2015 from 5 p.m. – 11 p.m. Very interesting. 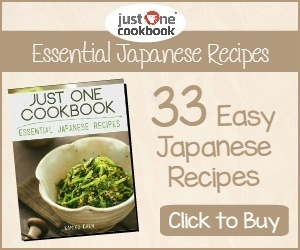 I have never seen all of them. 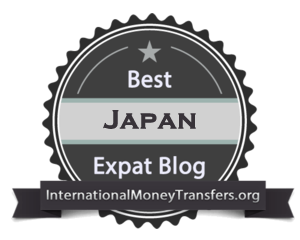 Especially, I'm interested in Shirakawa go. It must be impressive.